Hello Friends and Clients of Lighthouse Bank! 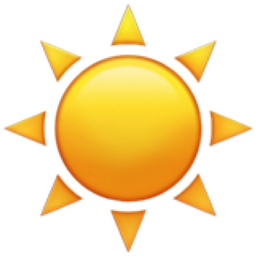 We hope everyone is having a fantastic summer season. We have a few announcements that we would like to share with you! 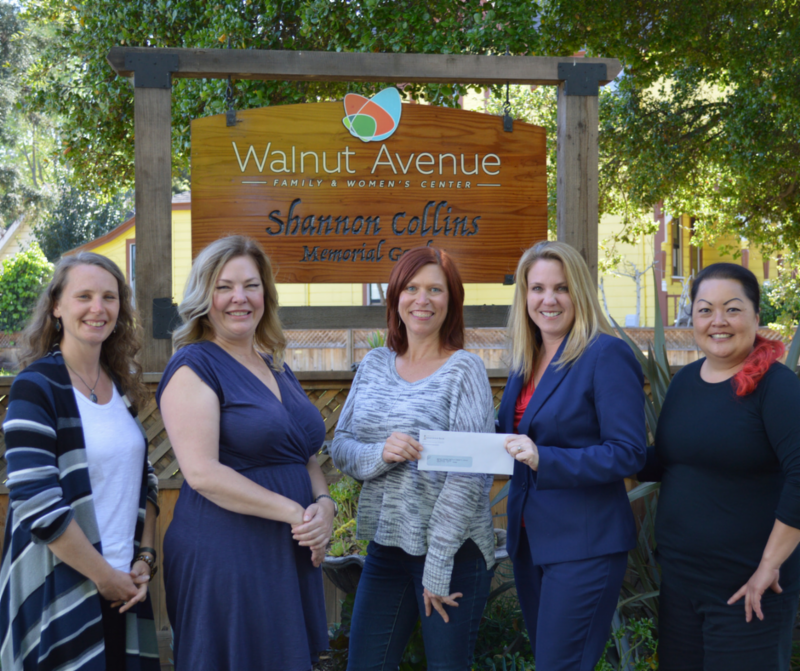 Walnut Avenue Family & Women’s Center has helped women, children, and families lead healthy, happy and productive lives for more than 80 years. Lighthouse Bank is a proud sponsor of their inaugural Fundraising Brunch that will be taking place on August 12th at Chaminade Resort & Spa .
" We appreciate the personal approach to banking. They really took the time to get to know us and determine the best banking strategy for our business. " We are hosting a couple fun events coming up that you won't want to miss! 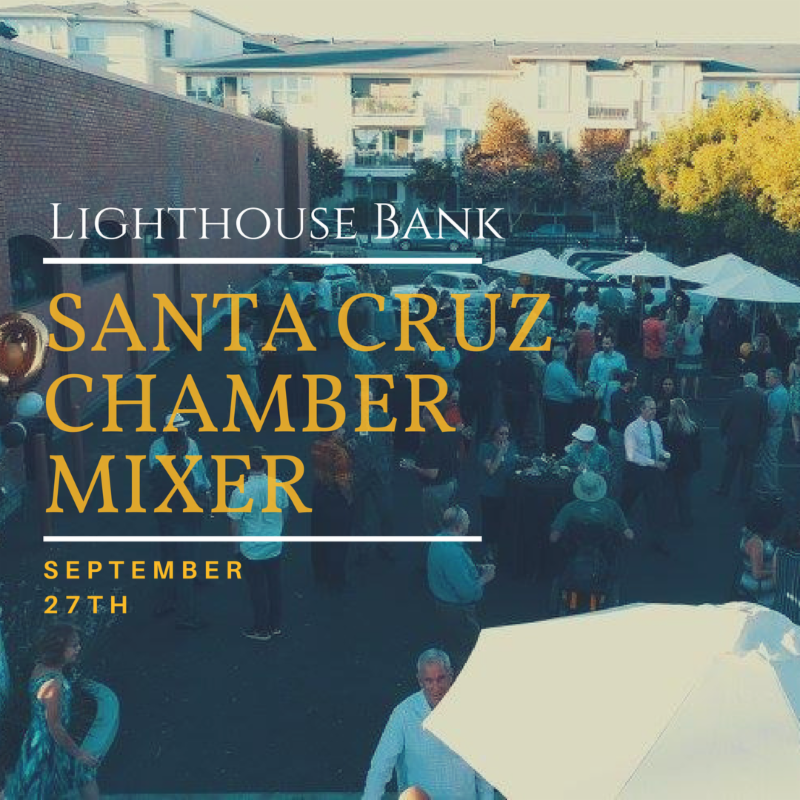 Santa Cruz Chamber Mixer - This fun mixer will showcase some of our fantastic clients who produce delicious food and drinks! This is a great opportunity to network with community business owners and try their tasty products. Join us on Thursday, September 27th from 5:30pm - 7pm. Client Appreciation BBQ - We appreciate you! 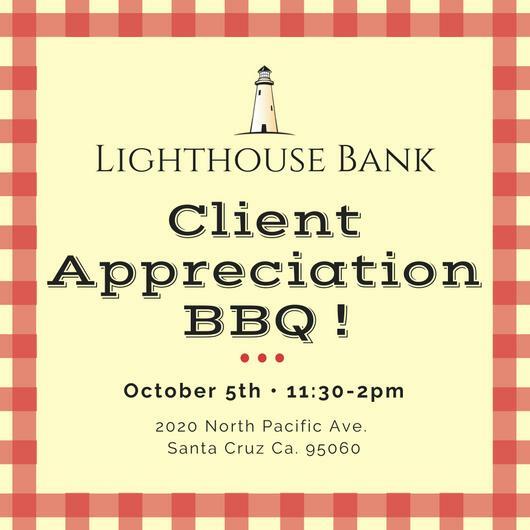 Save the date for our annual client appreciation BBQ at our Santa Cruz location from 11:30 am - 1:30 pm on Friday, October 5th. Enjoy a delicious barbecue lunch and friendly company! 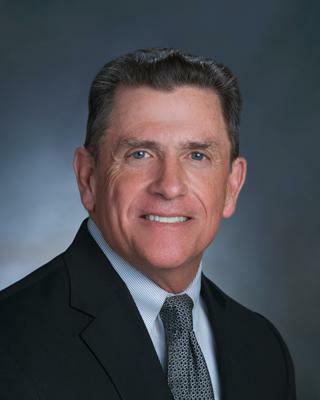 Our Silicon Valley office is approaching its one-year anniversary and continues to thrive under Joe Wilson's leadership and commitment to our fantastic Silicon Valley Clientele. 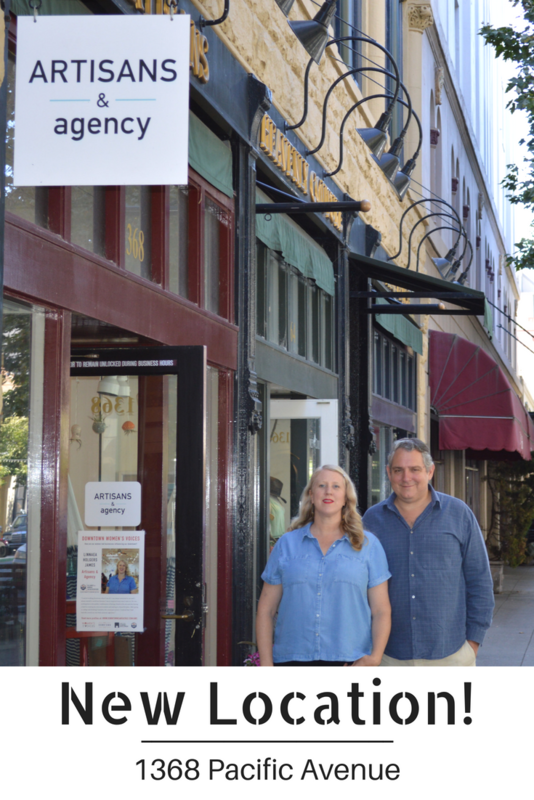 If you haven't visited Joe and our wonderful team in Silicon Valley, we encourage you to stop in! Visit our Silicon Valley Office!
" Joe's innovative spirit is perfect for leading Lighthouse Bank's growth in Silicon Valley. We're proof. He has been a strategic partner to us, supporting our sustained growth for years. We are excited to see what we build together next! " 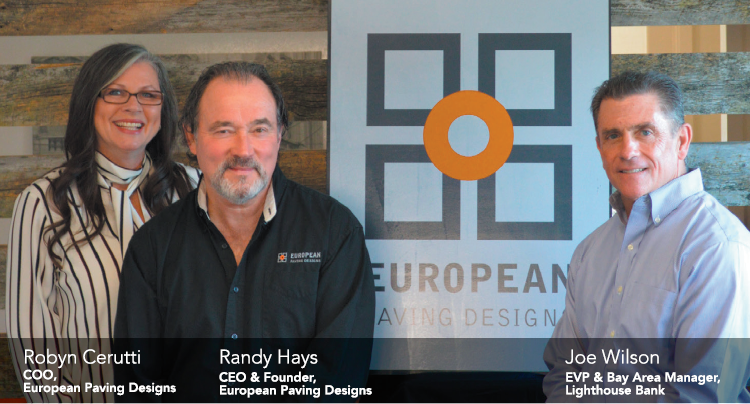 European Paving Designs has ranked as one of Silicon Valley’s Top 50 Fastest Growing Private Companies by the Silicon Valley Business Journal for three consecutive years. We'd like to thank EPD for allowing Lighthouse Bank to be a partner in your success! New Lighthouse Bank Website Coming Soon! We are very excited to announce that we are currently in the process of launching an all new website to help bring an improved experience to our clients. Our new website will be faster, easier to navigate and bring new features including: a more modern, fresher interface, and a fully responsive design- providing optimal viewing across multiple platforms. ﻿Keep an eye out for more information soon!